Verizon and Motorola have teamed up and officially showed off a new DROID smartphone, let's have a look at new member of Droid family. The Motorola Droid Ultra an Android smartphone comes in glossy color kevlar body, its just 7.18 mm thin and weight of 137 grams. Droid Ultra comes with 5-inch HD display at a resolution of 1280 x 720p and have dimensions of 137.5 x 71.2 x 7.18 mm. The Phone is powered by Snapdragon S4 Pro 1.7 GHz Dual-Core processor, system chip of Motorola X8 and a Adreno 320 Quad-Core graphics processor. 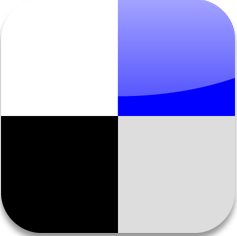 This device have feature of making calls, finding directions, search etc using voice commands. The phone is packed with 16 GB of internal memory and a 2 GB of RAM. 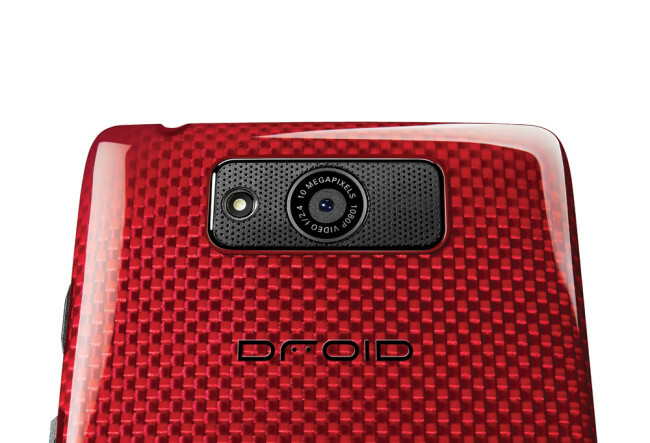 The Droid have 10 MP of rear camera with LED flash and auto focus. It can record full HD videos with resolution of 1920 x 1080 at 60 frame per seconds. It also have 2 MP front camera for video calls. According to connectivity, it includes Bluetooth v4.0 EDR, Wi-Fi 802.11 a/b/g/n/ac, Wi-Fi hotspot, DLNA, NFC, GPS, 3G and 4G-LTE. To insert a SIM in SIM slot, you have to use a Nano SIM card. 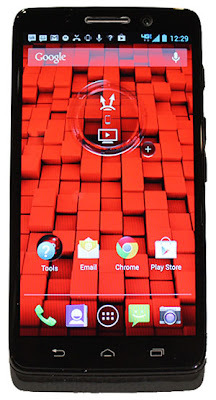 Droid Ultra running on Android v4.2.2 Jelly Bean operating system. The Phone have Li-ion 2130 mAh battery which gives you 312 hrs of stand-by time and talktime of 28 hrs. Droid Ultra is available at $199 and it will release on 20th August 2013.